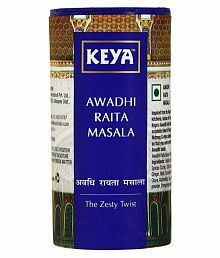 Keya Awadhi Raita Masala, 100g@65 Rs [Mrp:-99] - Onlinedeals.discount - A leading product discovery website. Find the true prices of products, read reviews and buy top brand products at reasonable prices. 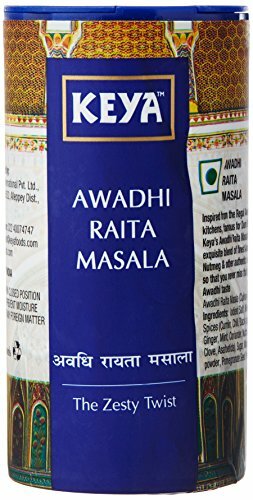 Inspired from the regal awadhi kitchens, famous for dum biryanis, Keyaâs awadhi raita masala is an exquisite blend of finest anardana, nutmeg and other authentic spices, so that you never miss that local awadhi taste.